Figure 3-137. Operator's seat, removal and installation (Model 855BG-2). Figure 3-136. Upper and lower doors (winterized models) removal and installations. Figure 3-138. 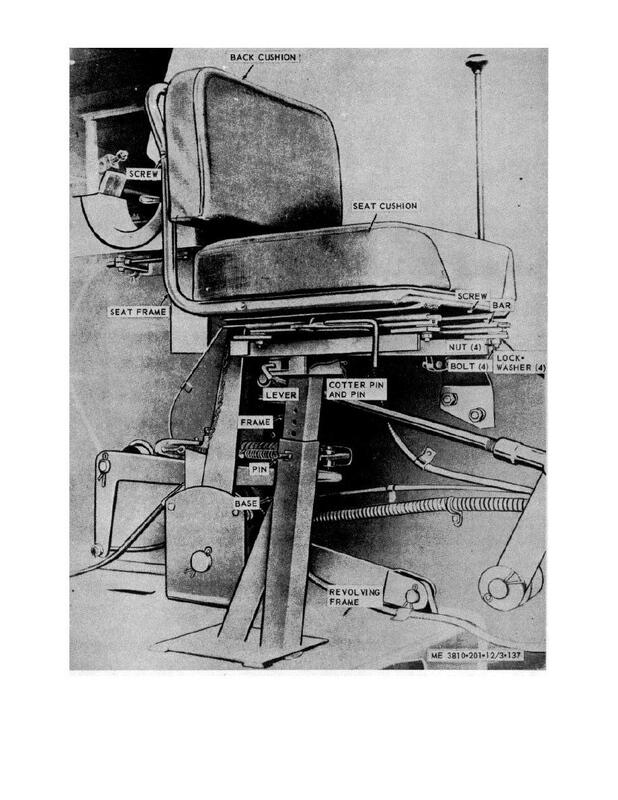 Operator's seat, removal and installation (Model 855BG-3).